meri is using Smore newsletters to spread the word online. 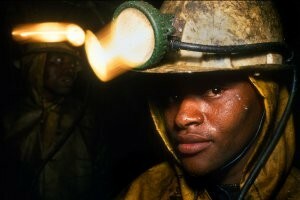 The miners get paid a very small amount which only is enough for some food and some other thing but not much else. 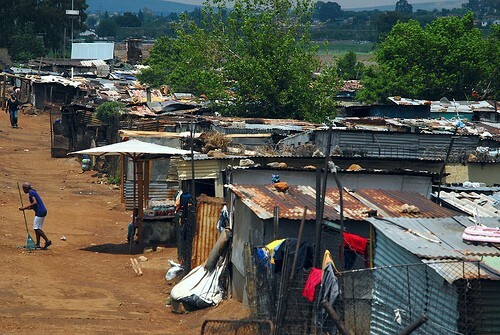 The living situation for the miners is not good they live in shacks near the mine site, living like that could lead to them getting diseases and possible death. The workers also suffer from dangerous and difficult working conditions. The environment is also getting impacted by the high levels of radioactive pollution and wide spread surface water pollution also air and dust pollution. we can limit the amount of mining in areas and build safe house for the workers to live in and move the distance of them further away from the mine site. 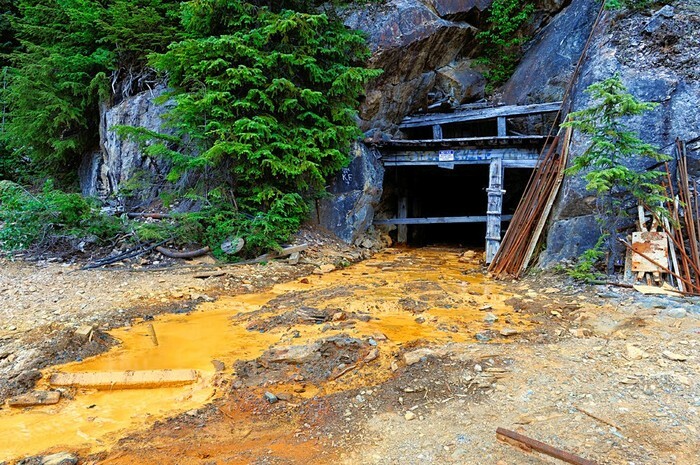 we can filter the water removing the pollution from the run off from mining and we can filter the air so that it doesn't spread the dust created by the mining.